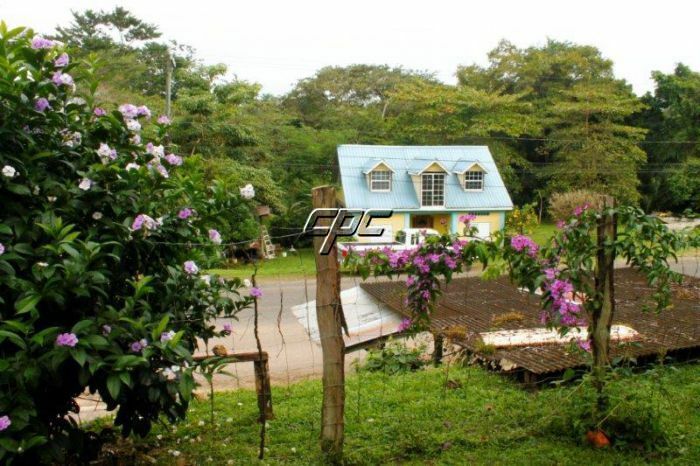 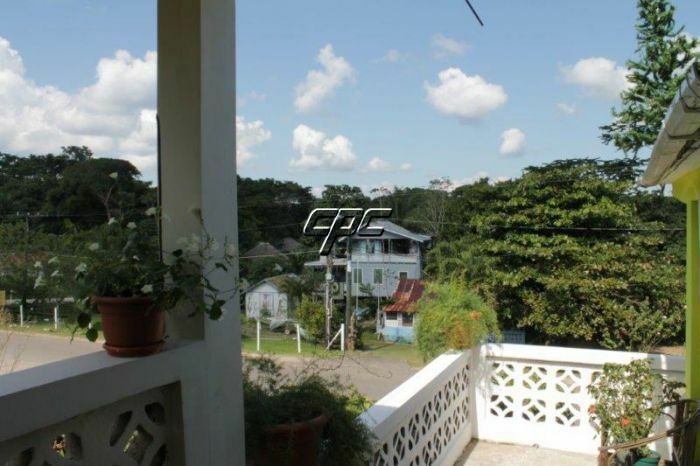 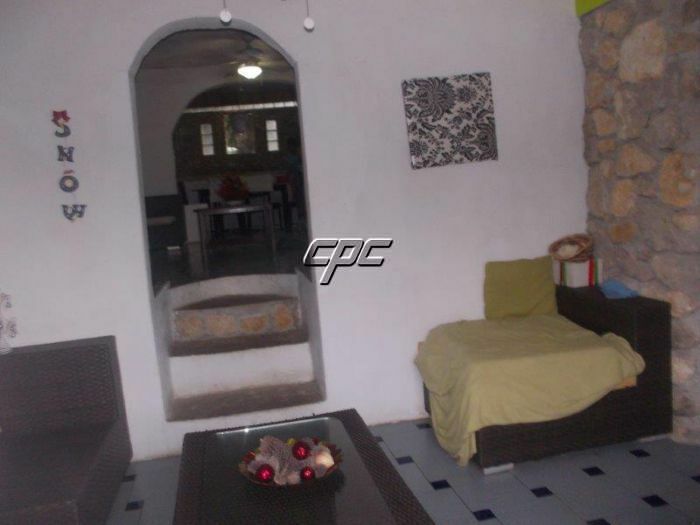 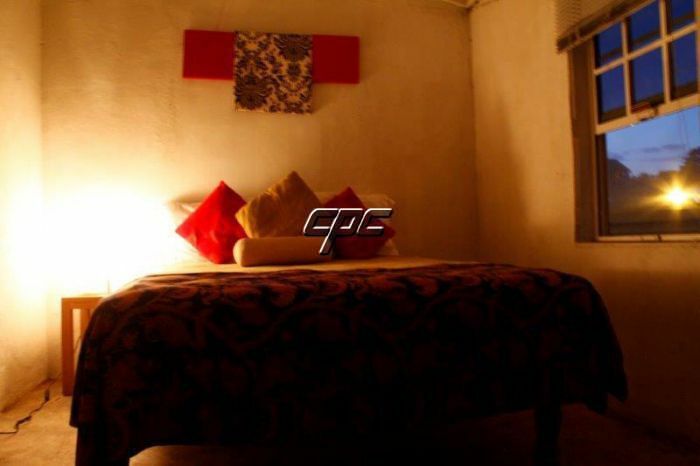 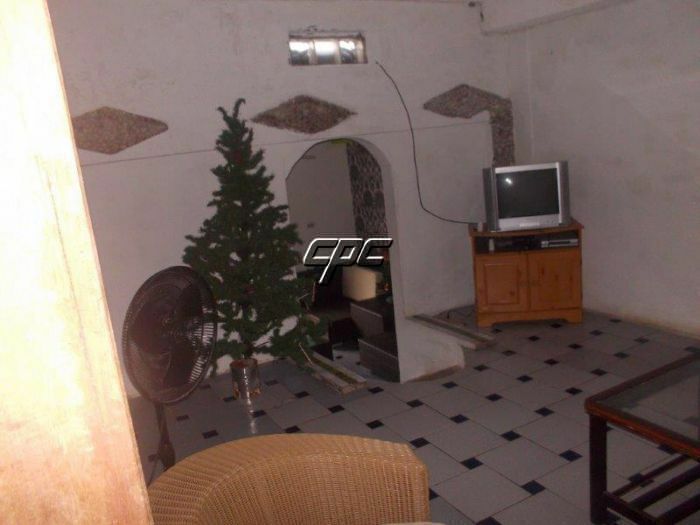 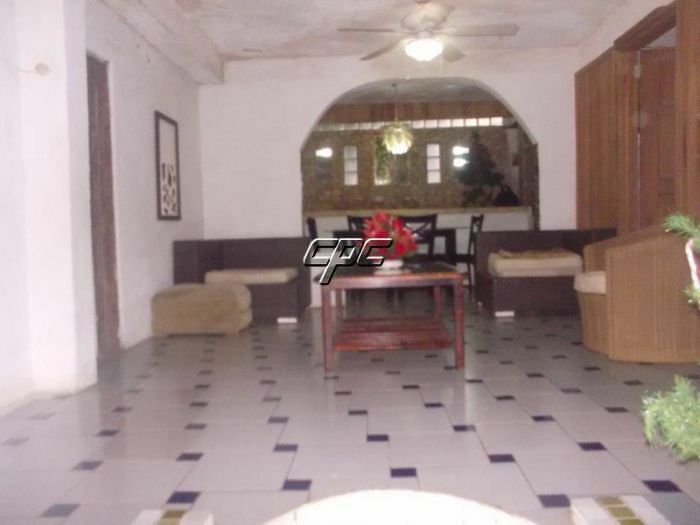 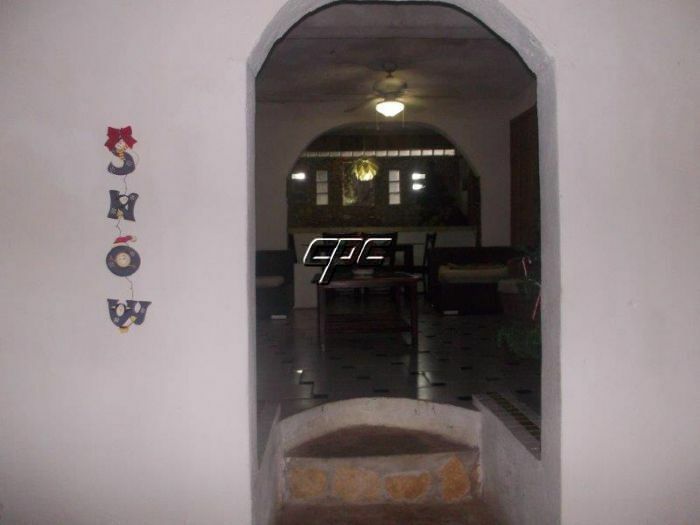 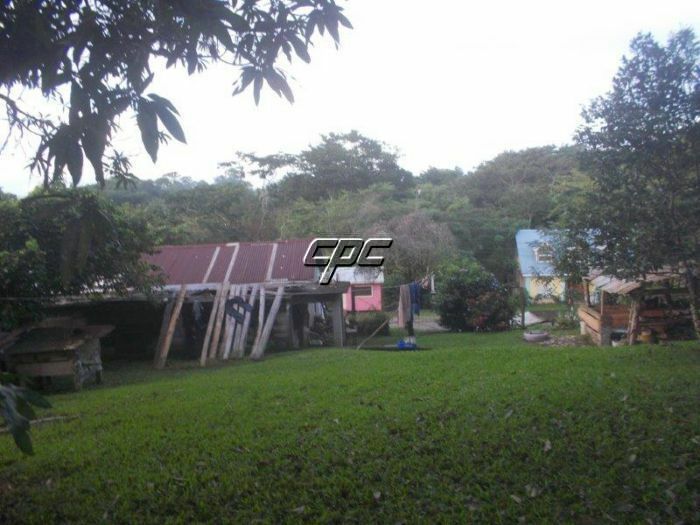 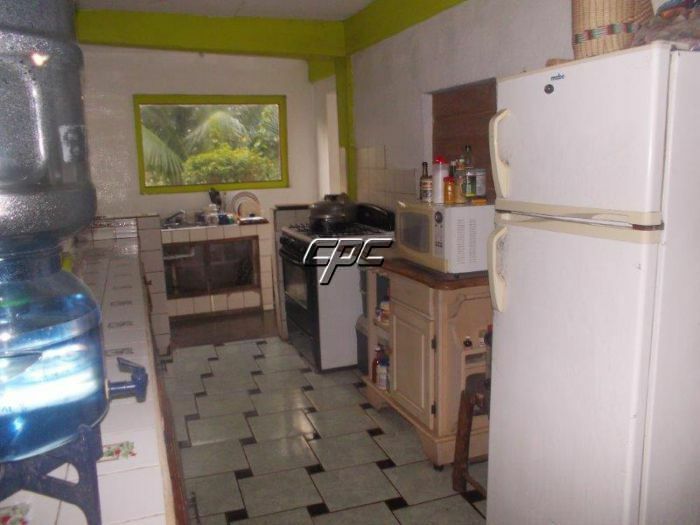 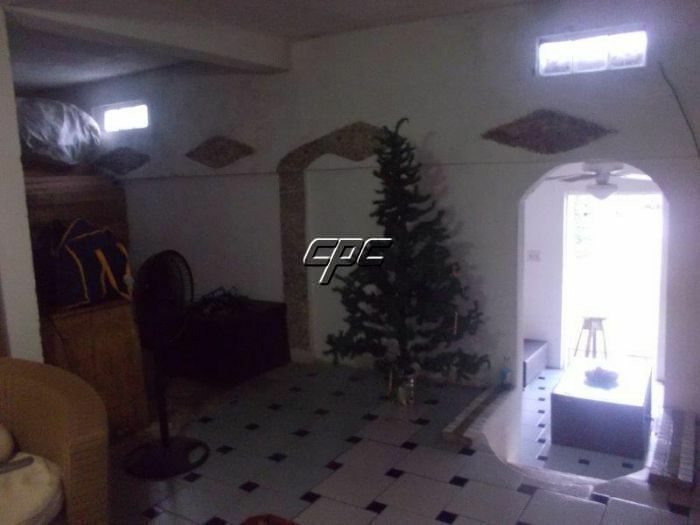 A cozy 4 bedrooms and 2 bathrooms concrete residence, in Eldridge, along the San Antonio-Punta Gorda Highway, in the Toledo District of Belize. 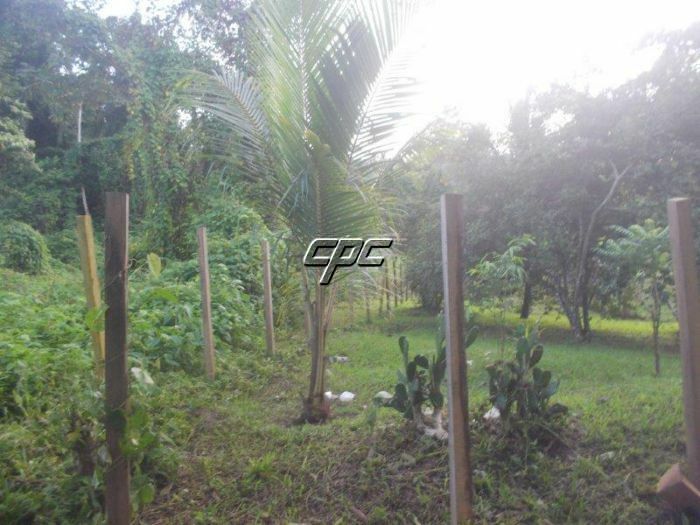 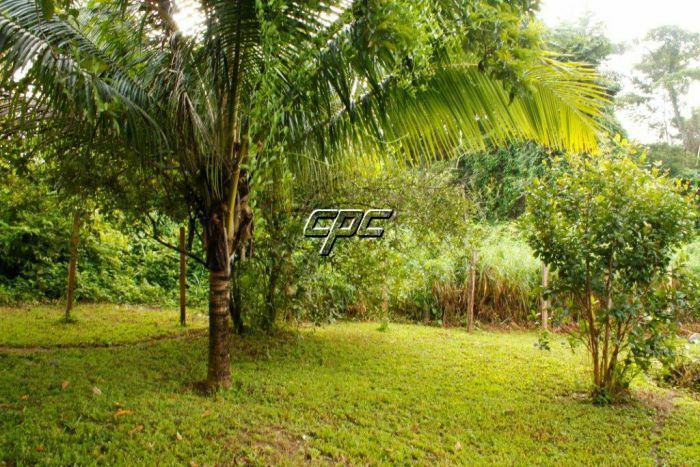 Overlooking the highway, has a nice private back yard with 24 fruit trees and a variety of flowers. 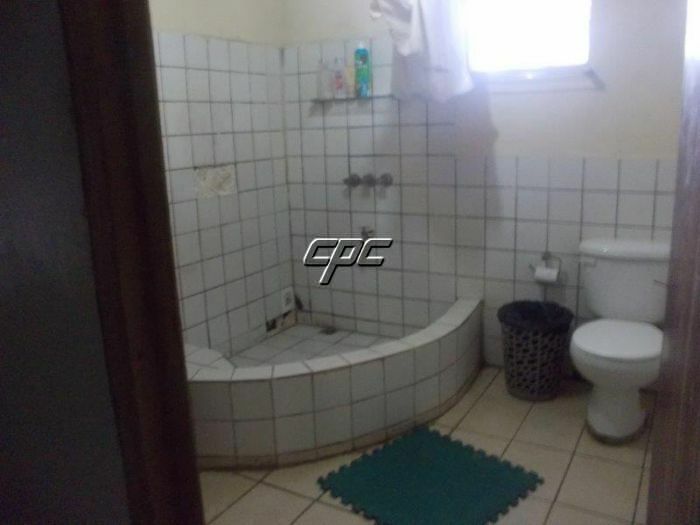 The property has 2 septics as well as an outside toilet with tub and shower. 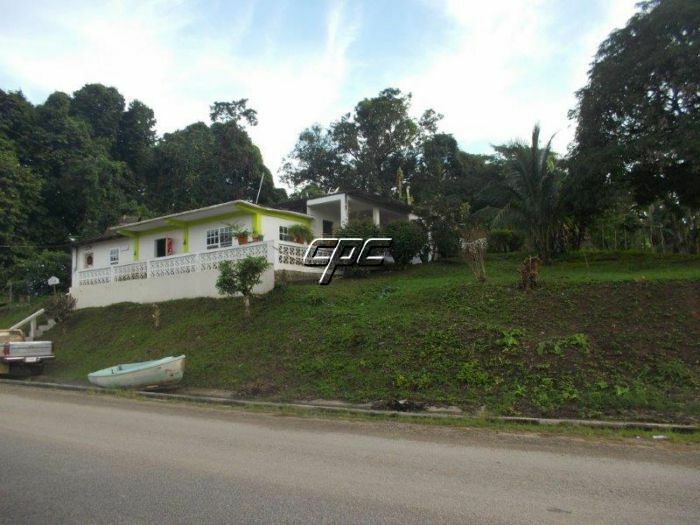 Zoned commercial as well as residential, a good potential commercial location for a much needed high end restaurant in the area or B&B. 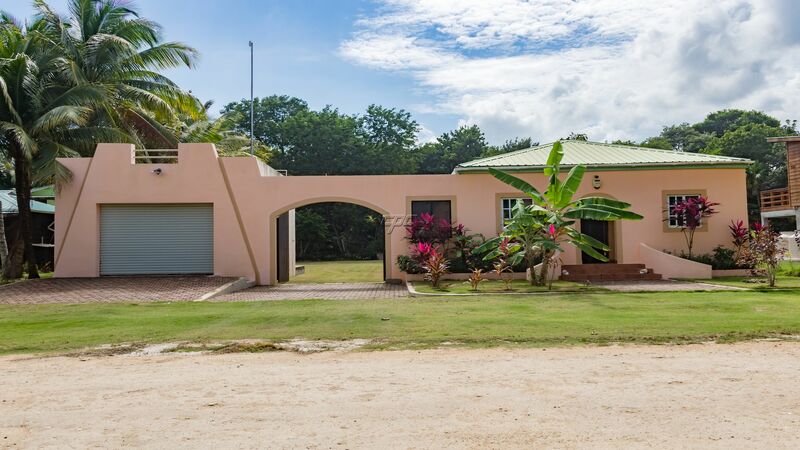 Only 10 minute drive to the Caribbean Sea and to Punta Gorda Town. 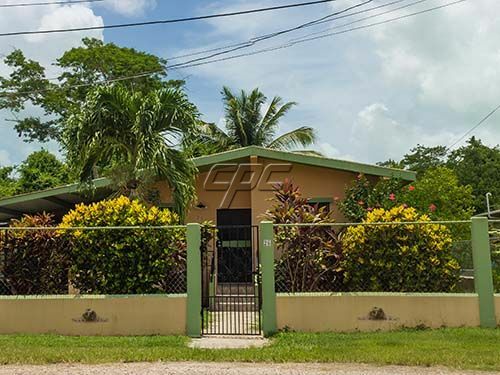 Punta Gorda Town ( a 3 hour flight from mainland USA) is a growing community with a population of 6000 inhabitants and benefits from the availability of all amenities as well as paved roads, accessibility to good public transportation, a municipal Airport, a Hospital, as well as primary and high Schools and the University of Belize. 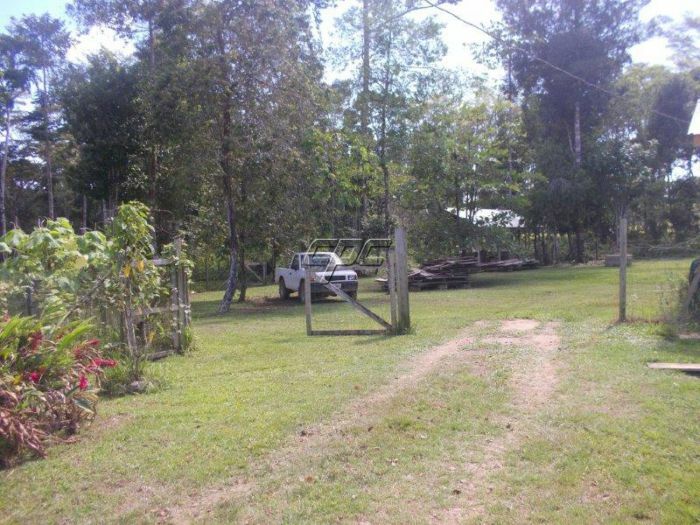 A bonus, Eldridge has its own Medical Clinic operated by American Doctors. 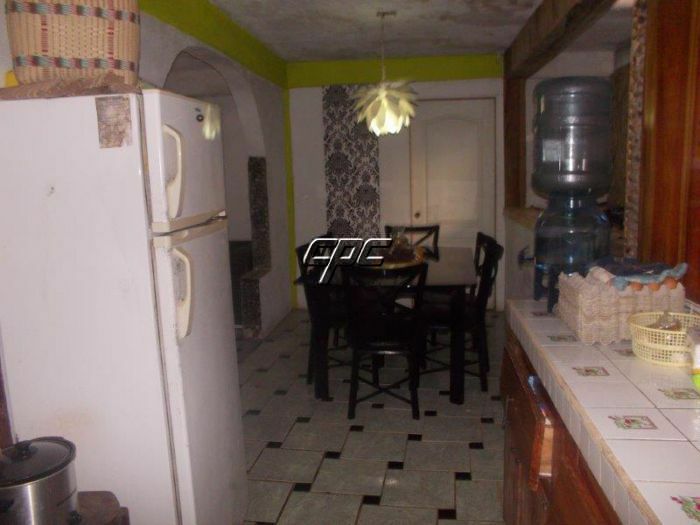 The area is very marketable because of its proximity to all amenities. 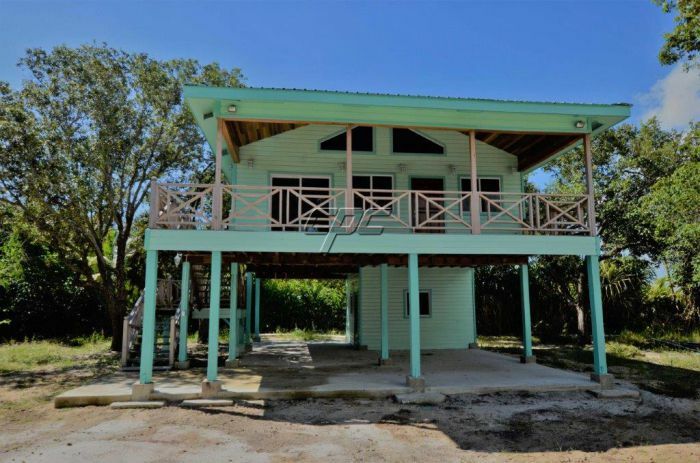 Bus service at your front door and access to Internet and Phone Services among other Services that do not require a drive into Punta Gorda Town. 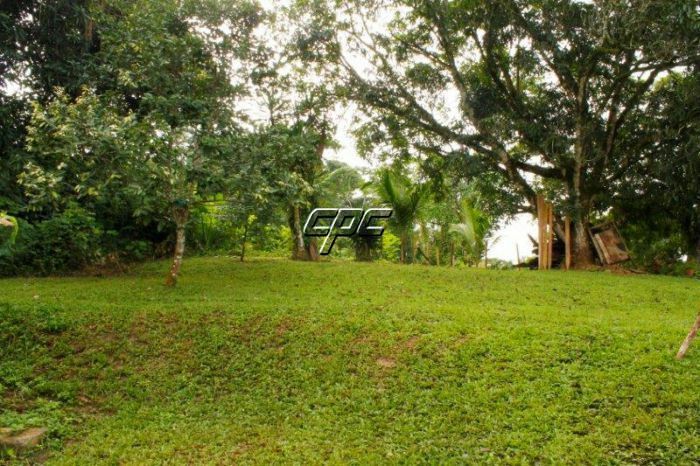 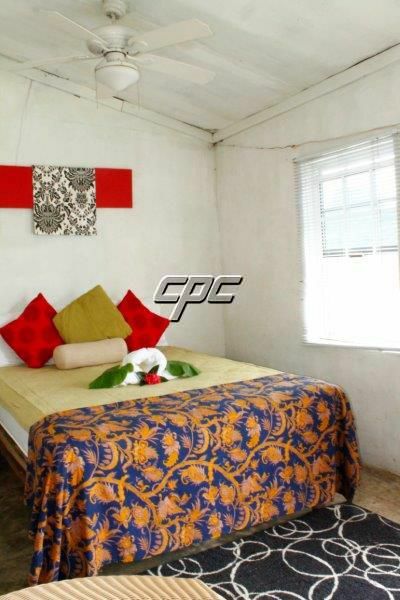 Enjoy a lovely country environment, in a friendly neighborhood while still having close access to all the amenities. 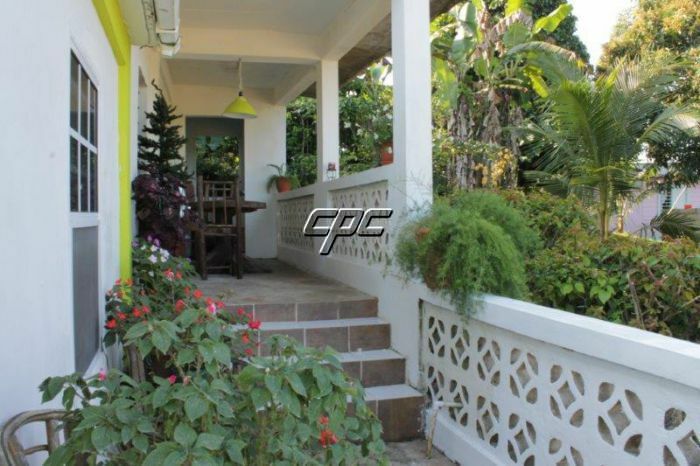 Not only is this a beautiful, affordable place to live, it is an EXCELLENT investment. 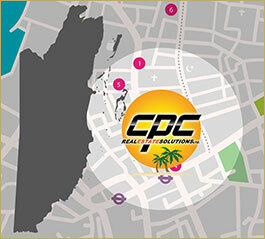 This property is held with clear title which can be easily transferred.